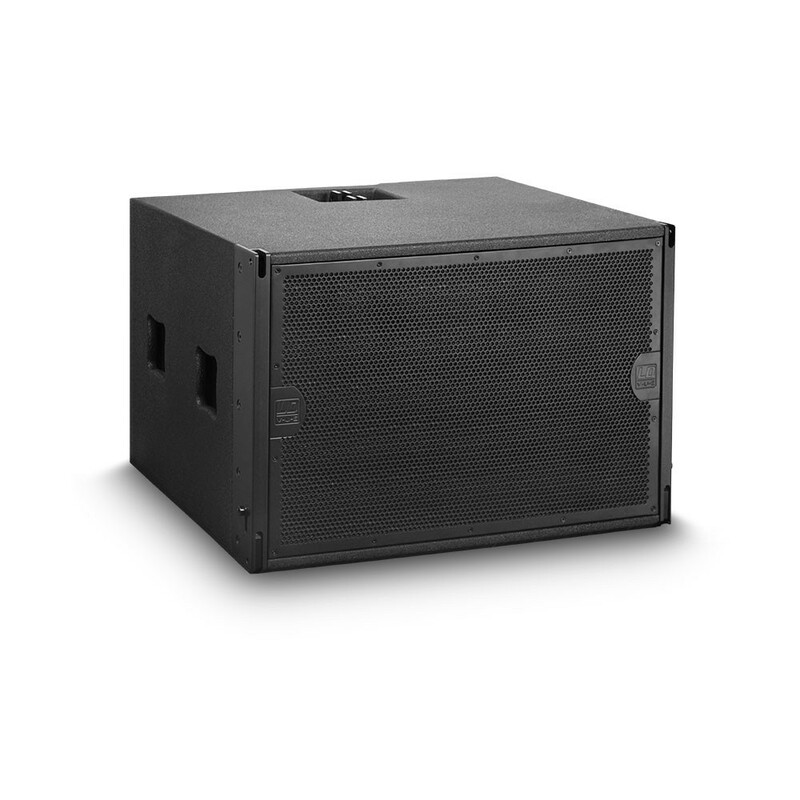 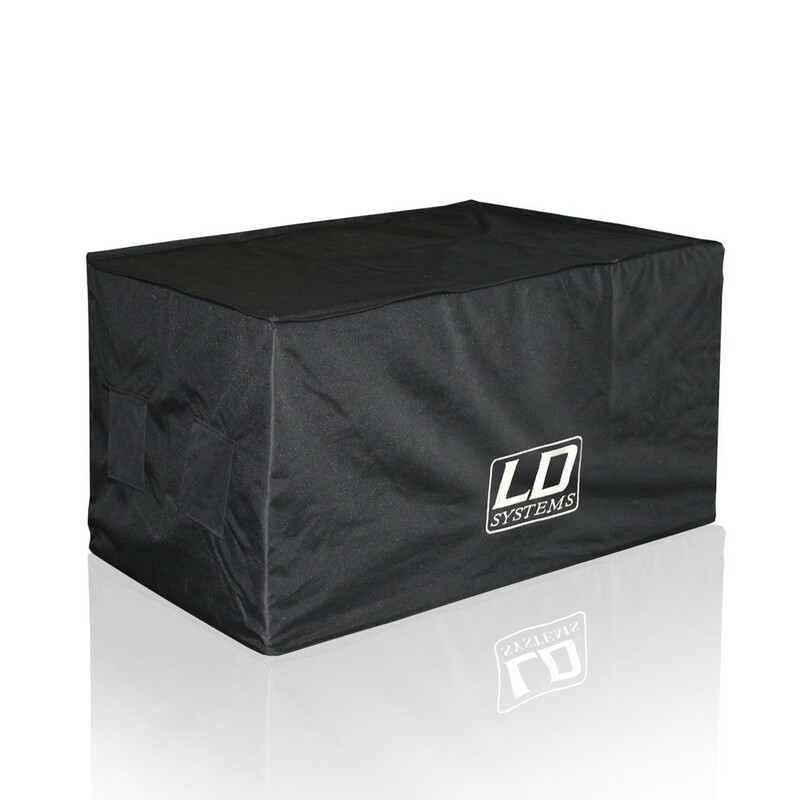 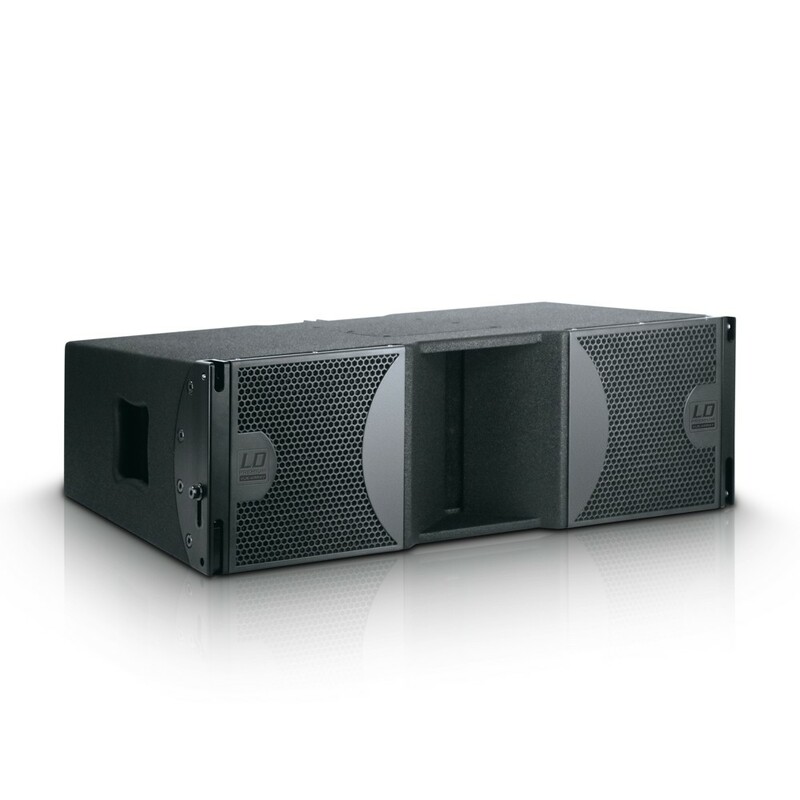 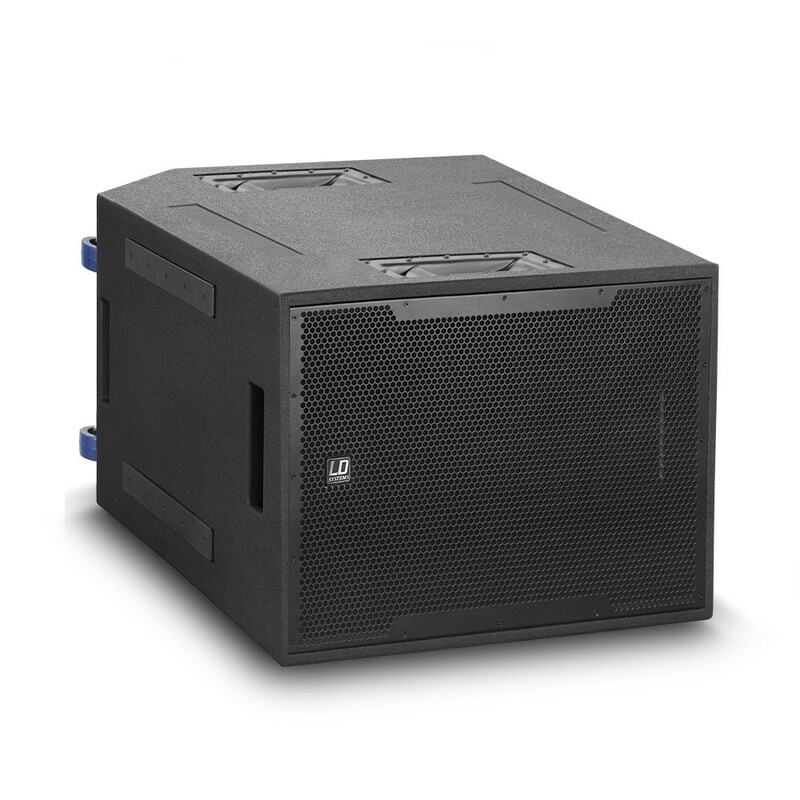 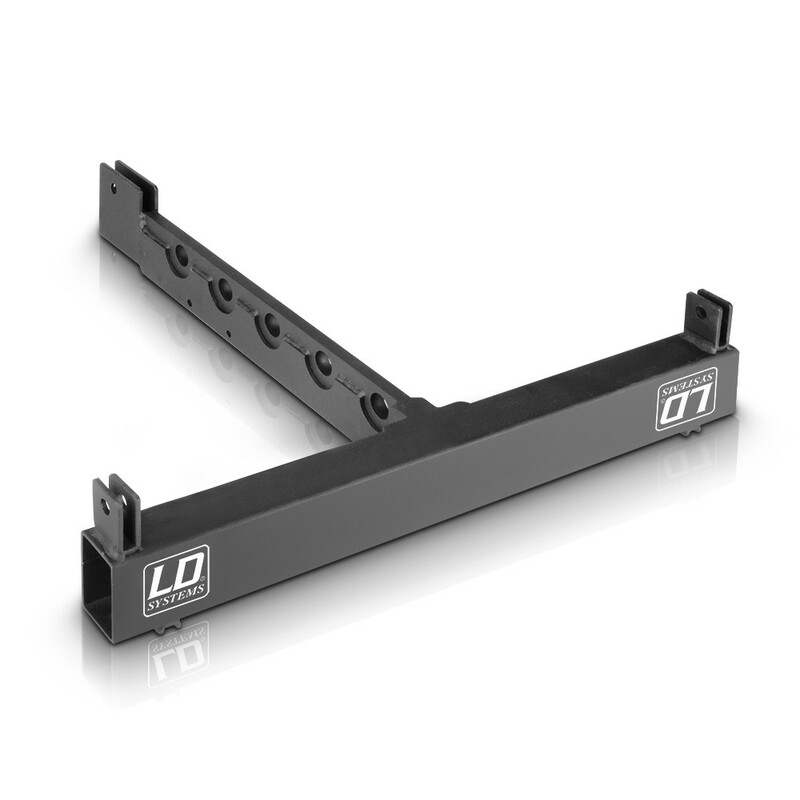 The PREMIUM Series of full-range speakers and subwoofers by LD Systems are designed for professional demands and are available in active and passive variants. 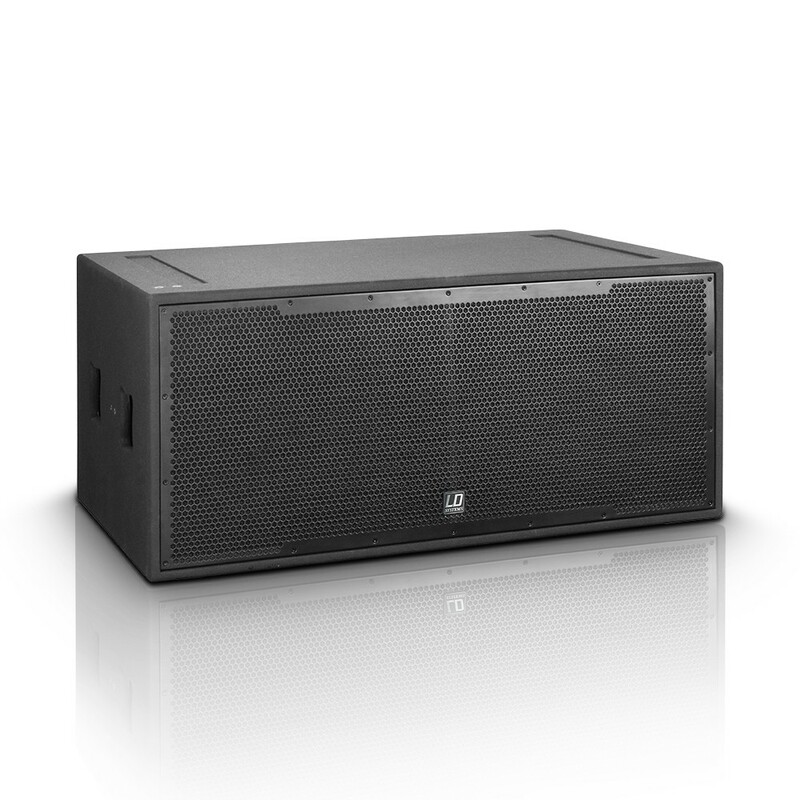 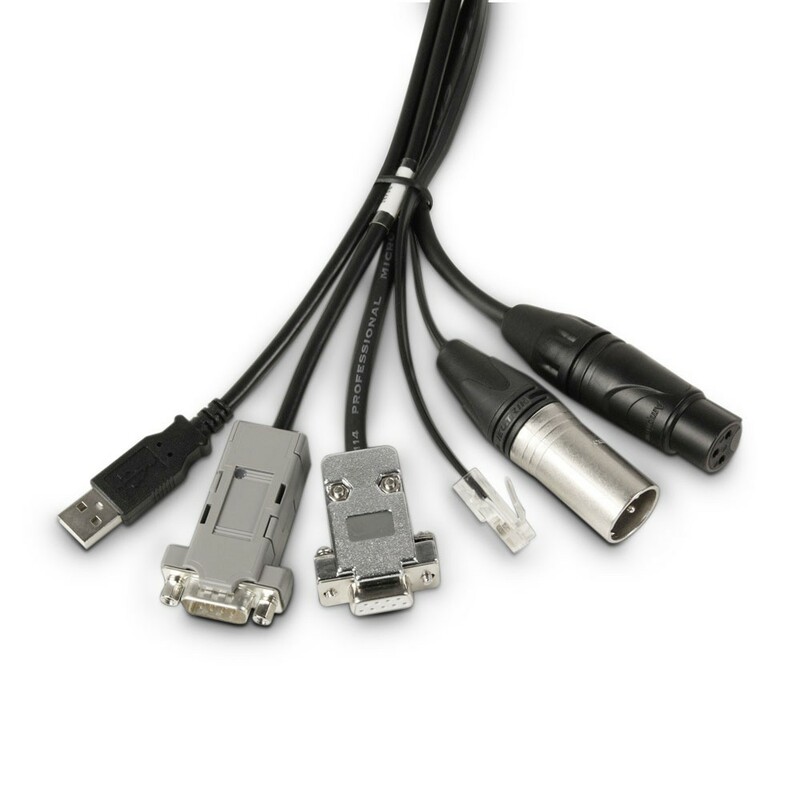 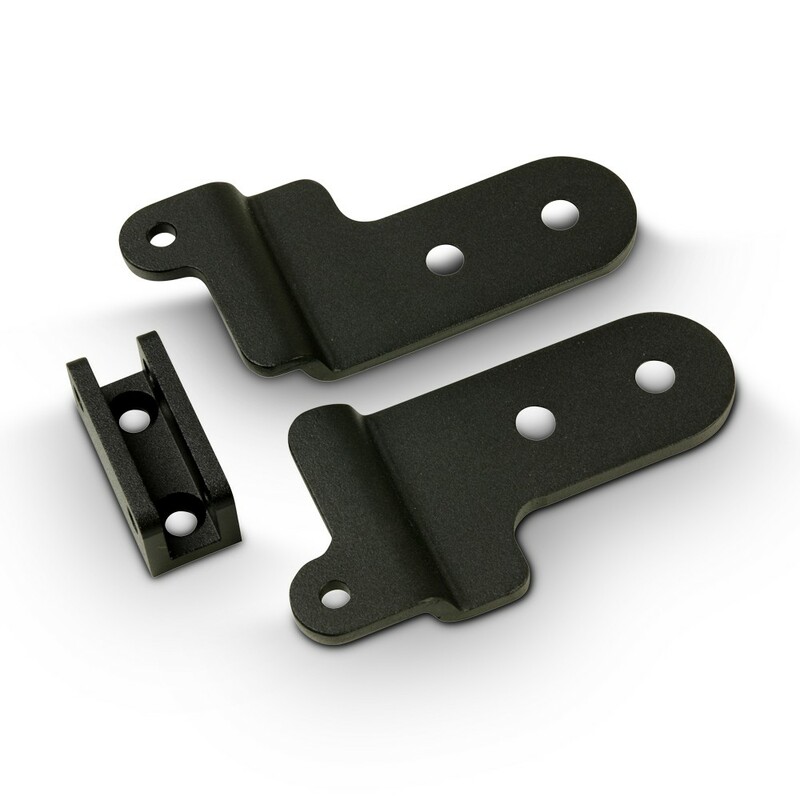 Their strong output, wide dynamic range, and powerful, always balanced sound are impressive both in mobile useand in permanent installations. 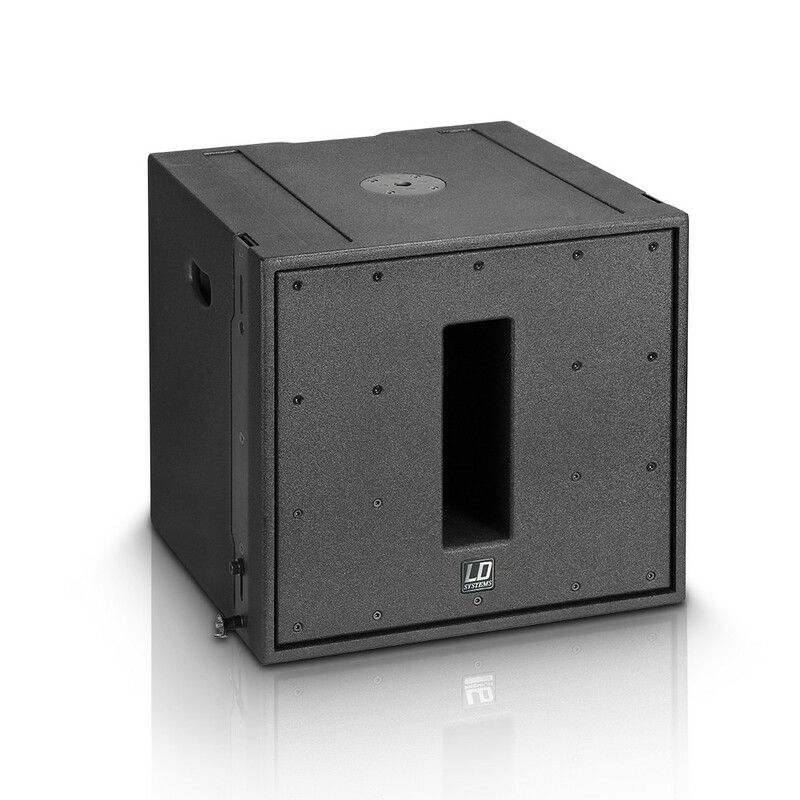 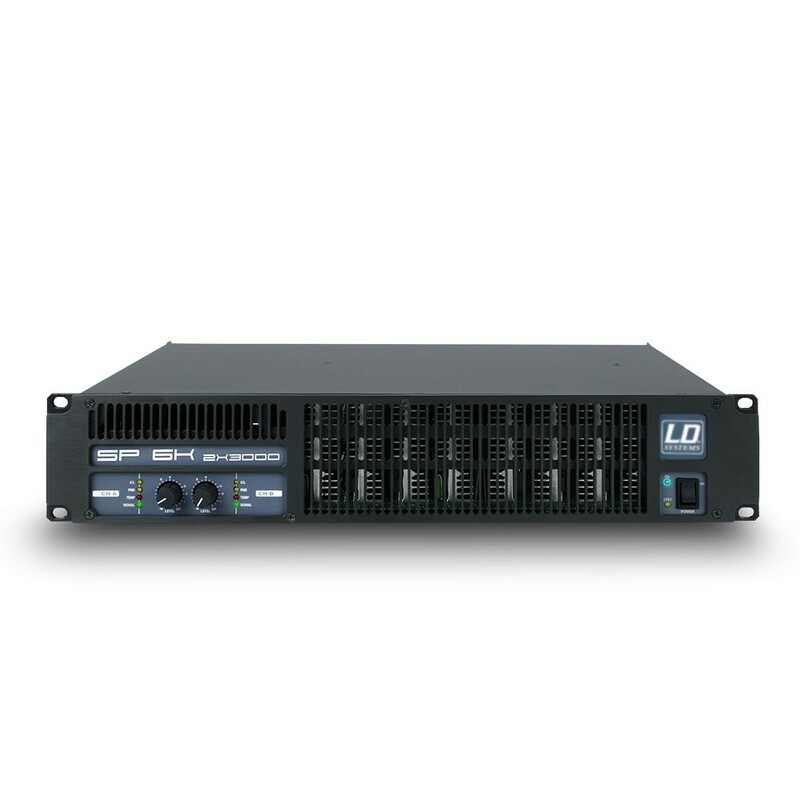 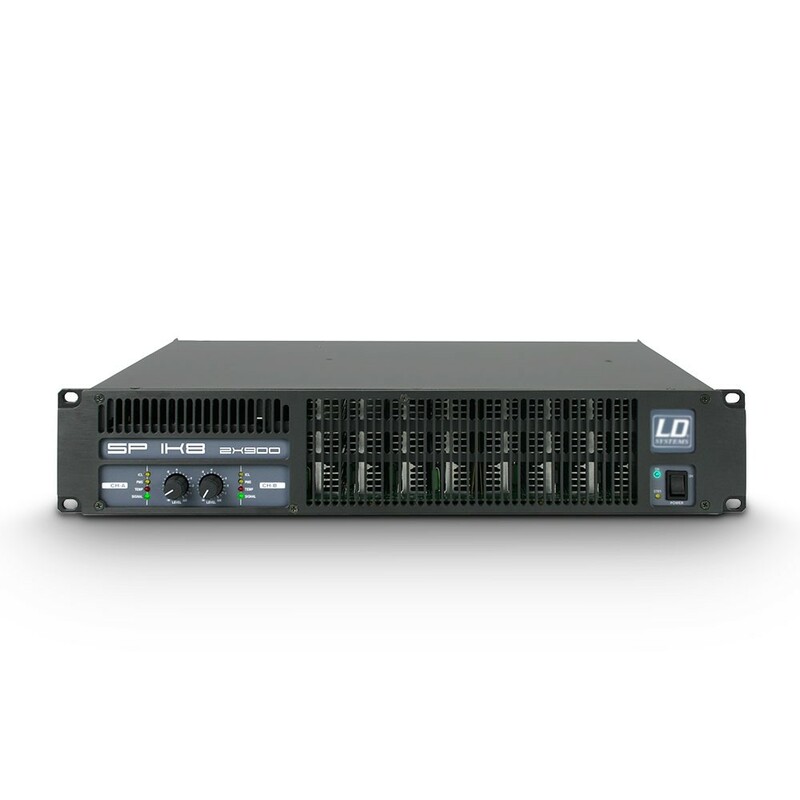 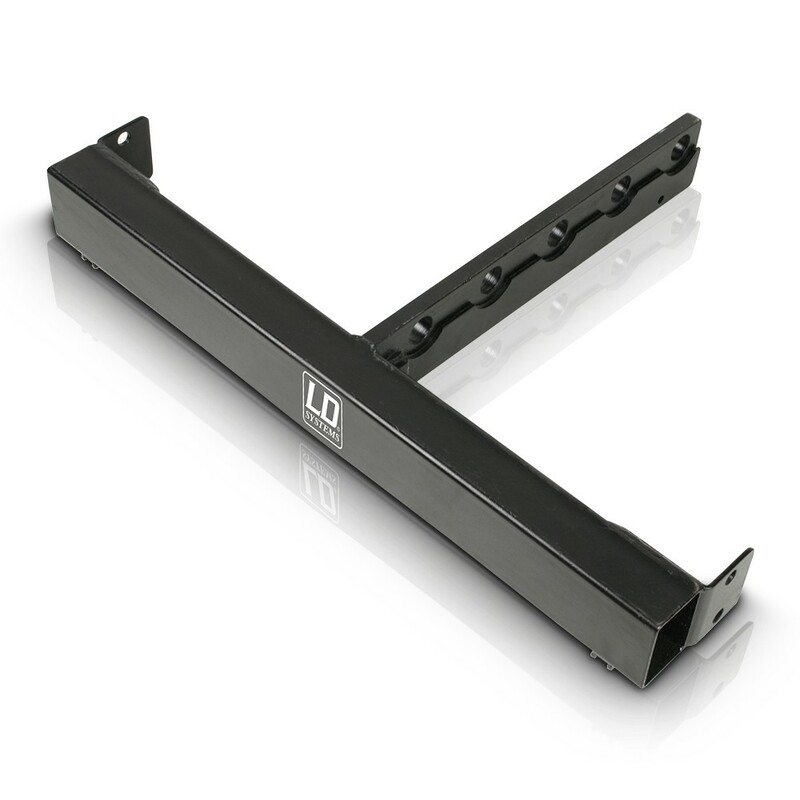 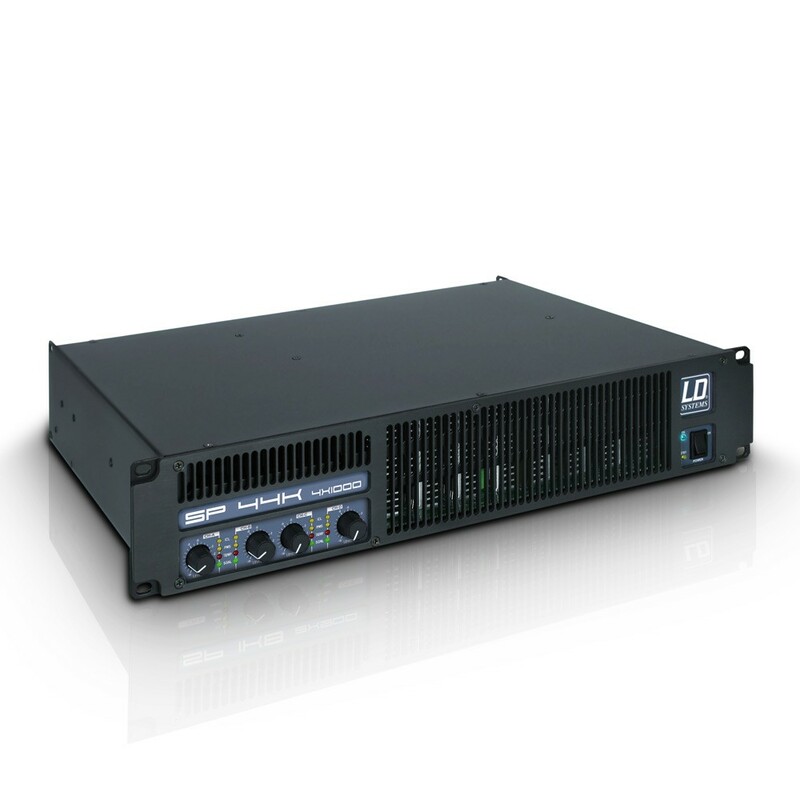 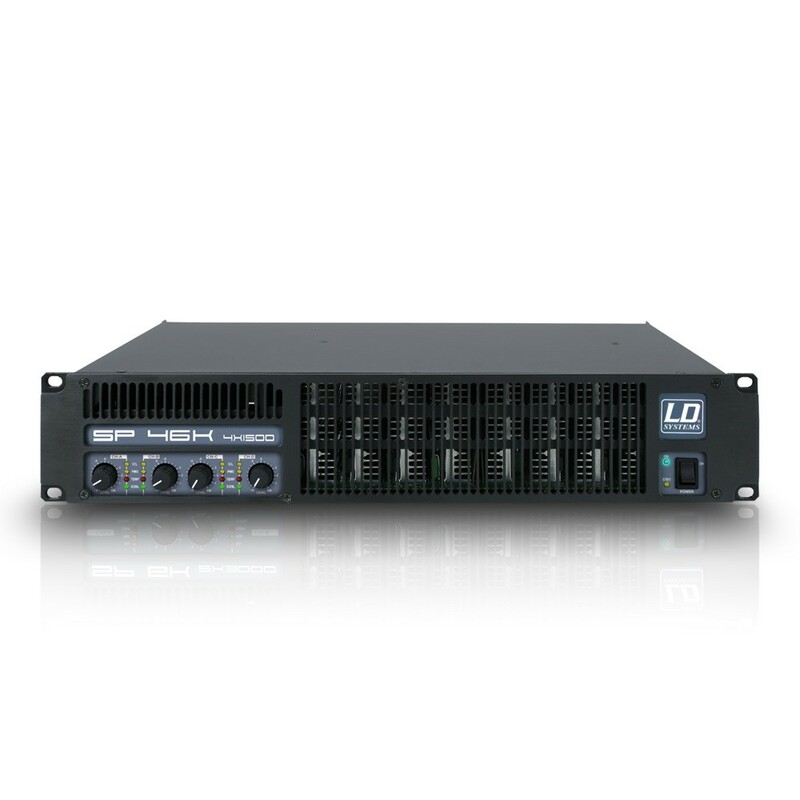 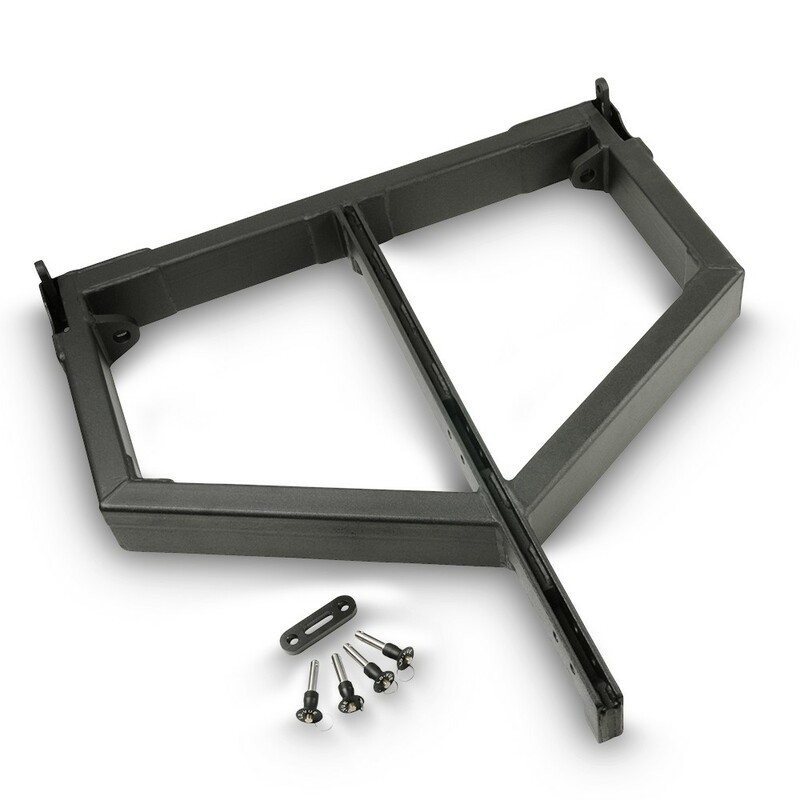 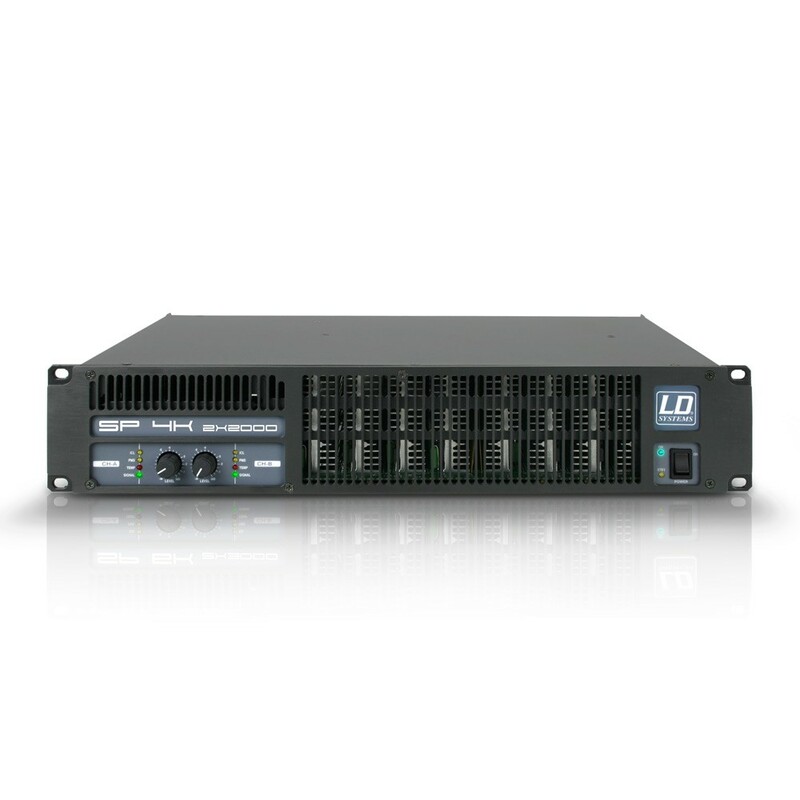 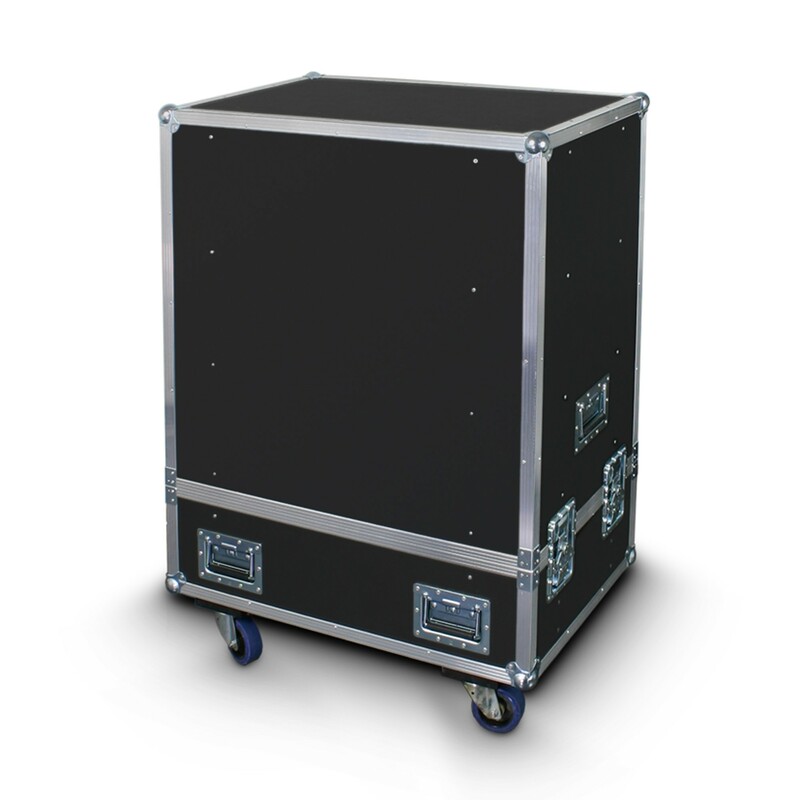 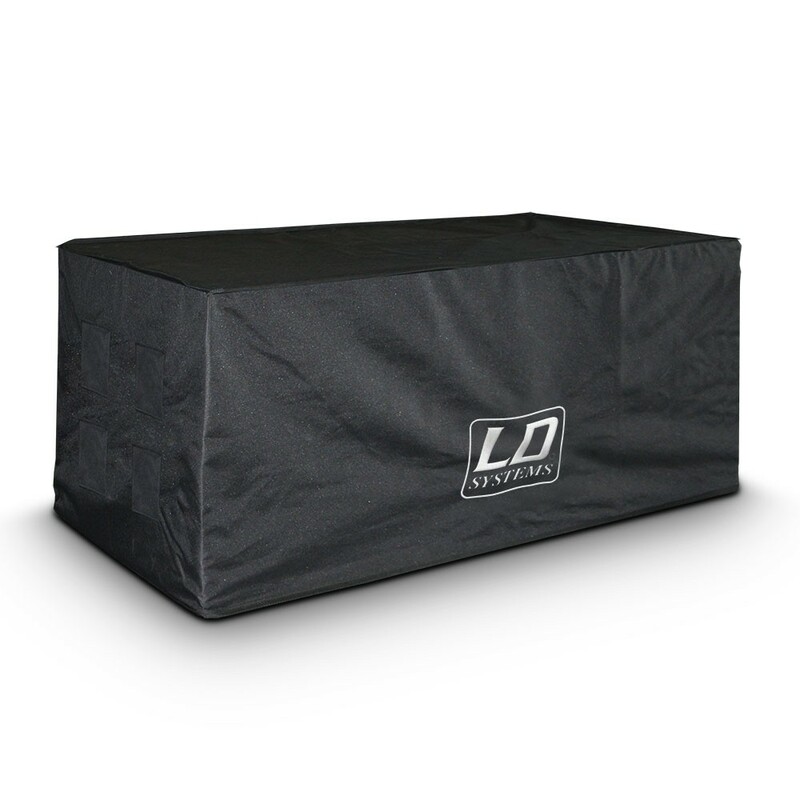 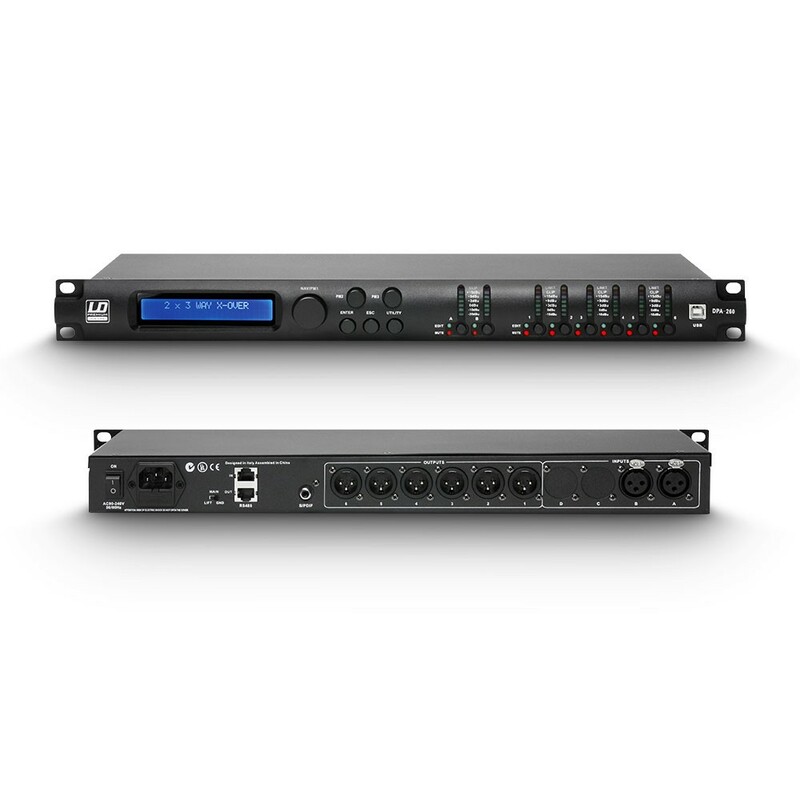 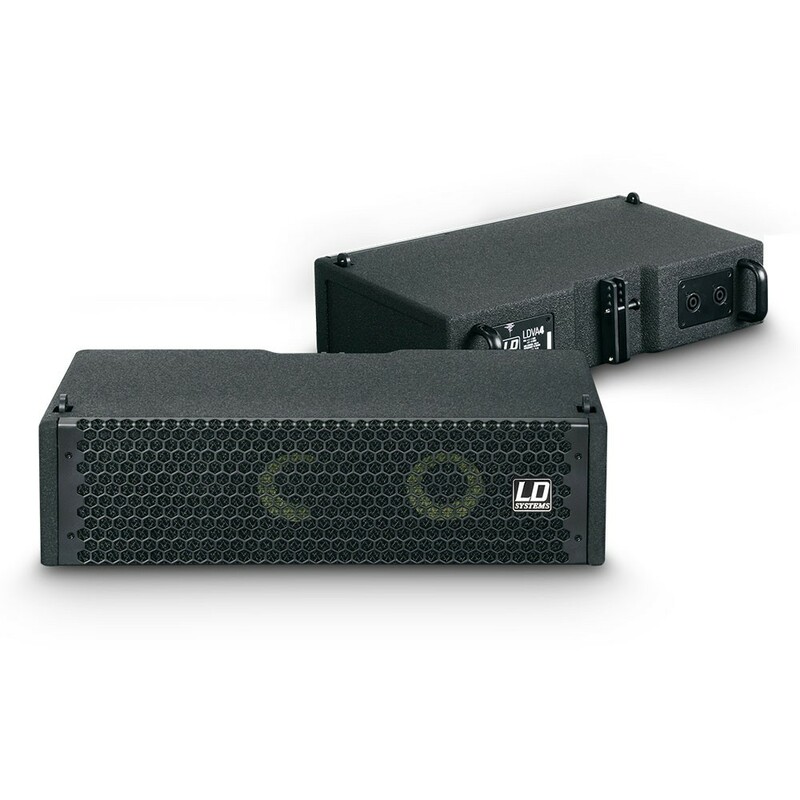 The wide range of models from which to choose, sturdy construction, and well thought-out features make the speakers of the PREMIUM Series by LD Systems a versatile choice for all applications that demand high audio quality and dependability.